Get your house inspected by a licensed pest control company. 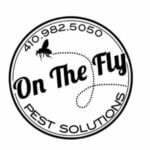 Using a state licensed company will get you a state certified pest control technician with experience in termite inspections. 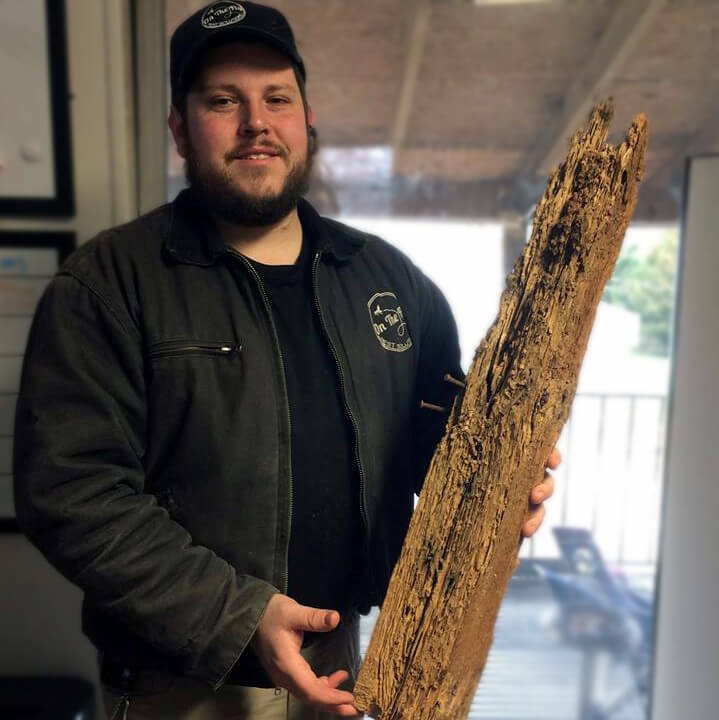 In Baltimore, certification for termite inspections requires being licensed with the MDA (Maryland Department of Agriculture). Check for leaks from outside spigots, roof leaks and downspouts leaks. These types of leaks will attract termites to your home. Removing any rooted wood from around your home, such as firewood, molding and old mulch, will help prevent termites from finding your home. Cracks around your home can give easy access to termites. Termites can fit through a hole half the size of a match head. Having a contractor fix and seal cracks in the foundation helps prevent these pests from entering your home. A preventative treatment will give you the peace of mind that your home is well protected by a professional company using the best practices and products. Here at On The Fly, our company uses Termidor HE, America’s #1 termiticide.